Ethyl Vanillin is the first essence synthetized by human beings. It was successfully synthetized by German Dr. M. Hallman and Dr. G. Twyman in 1874. In the preparation of edible flavor, Ethyl Vanillin can be instead of vanillin. Product Features: This product is white to light yellow needle crystal or crystalline powder. It has similar aroma with vanilla beans, but more concentrated than vanillin. It is slightly soluble in water and soluble in alcohol, ether, chloroform. Applications: Ethyl Vanillin is a broad-spectrum flavor, and it is one of the most important synthetic fragrances in the world today. It is important and indispensable raw materials in the food additive industry. Its aroma is 3-4 times to vanillin, and it has strong Vanilla bean aroma with lasting fragrant. Ethyl Vanillin is widely used in food, chocolate, ice cream, beverages and daily cosmetics with the adding and fixing smell effect. 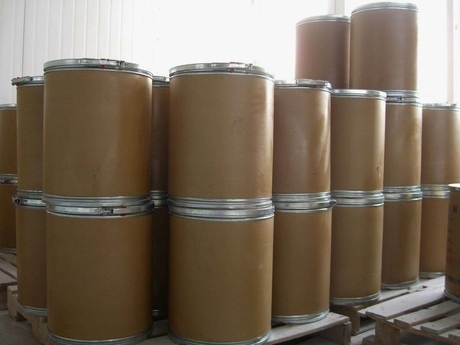 Ethyl Vanillin is also used as feed additives, brightening agents in electroplating industry and the intermediates in pharmaceutical industry. Sidley chem is one of the most famous Ethyl Vanillin suppliers in China. If you buy Ethyl Vanillin or inquiry Ethyl Vanillin price, please e-mail us through: Sales@visitchem.com to contact us.